WAR is an American funk band from Long Beach, California, known for several hit songs including "Spill the Wine", "The World Is a Ghetto", "The Cisco Kid", "Why Can't We Be Friends? ", "Low Rider", and "Summer". 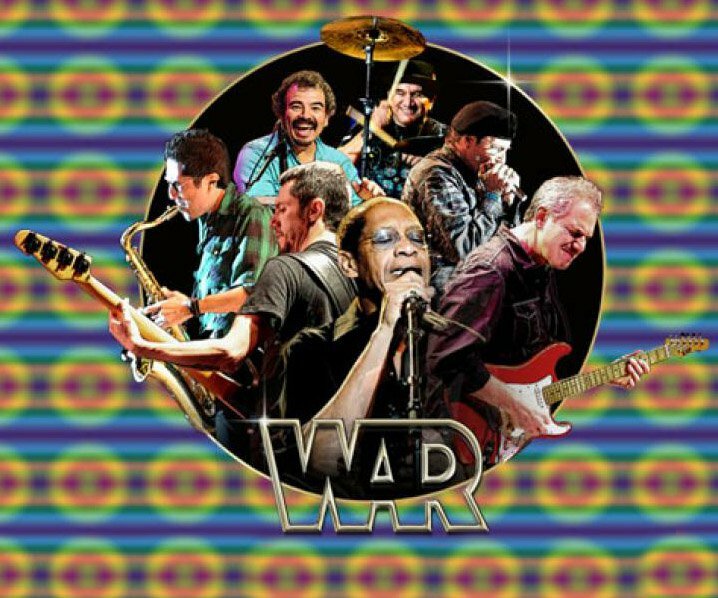 Formed in 1969, War is a musical crossover band which fuses elements of rock, funk, jazz, Latin, rhythm and blues, and reggae. Their album The World Is a Ghetto was the best-selling album of 1973. 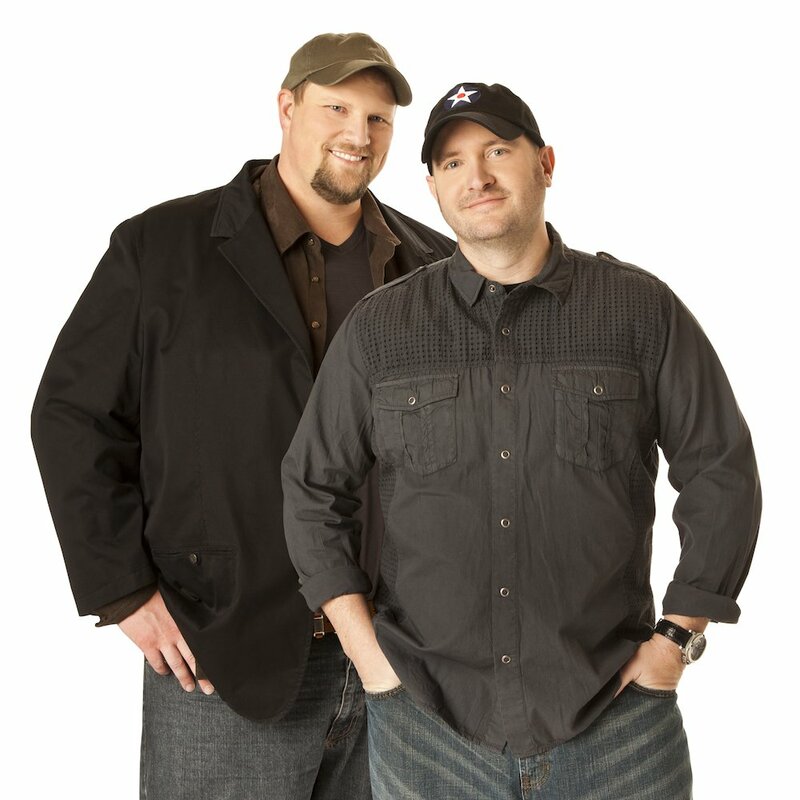 WAR will be LIVE in the Skookum Creek Event Center on Saturday, October 13th! Join us for a night of all the classics taking you back to the memories of the 70's! Get your tickets now so you don't miss out on a night to remember!